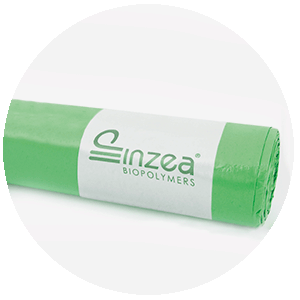 Compostable bags made of INZEA® Biopolymers are the perfect solution for the collection of organic waste. 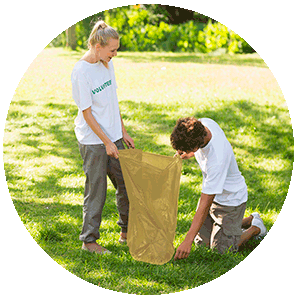 With the OK COMPOST and OK COMPOST HOME certification, they can be disposed of as organic waste and valorised in compost. INZEA F10, INZEA F 09 E and INZEA F13 are excellent materials to be used for this application.